Advancing our protection of the natural world. Studying the natural world can be challenging, and applying that research to effectively protect environments can be even more so. Conservation is a pillar at Hearts in Action. It's on our minds and in our hearts as we educate and move forward with new endeavors. Our moto for the jungle is breath it, experience it and preserve it! 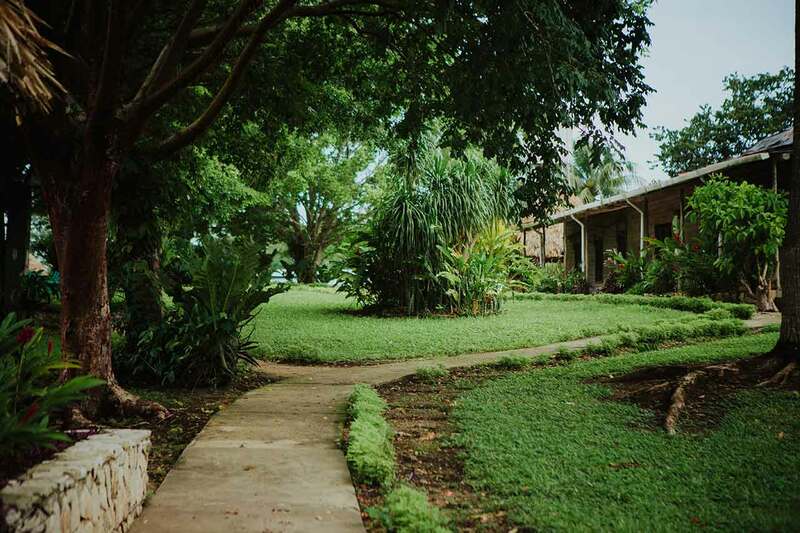 The HIA campus is a jewel in a green expanse of tropical rainforest, a center for ecotourism and ecological awareness. We offer warm hospitality and a wide range of activities for all ages. HIA is a family friendly place. 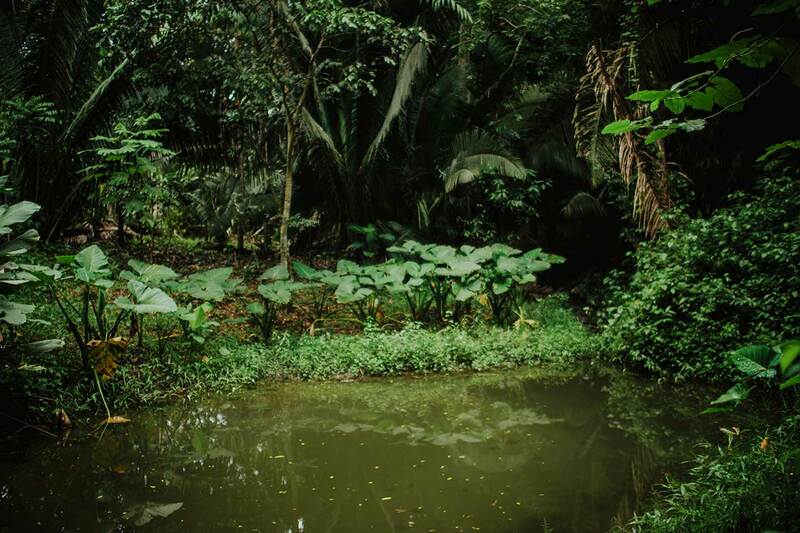 We invite you to come explore the many secrets the jungle holds. We provide our guests with the most unique, fun and inspirational visits possible. Enjoy exotic flora and fauna, the roar of howler monkeys, ancient ruins and vibrant culture. 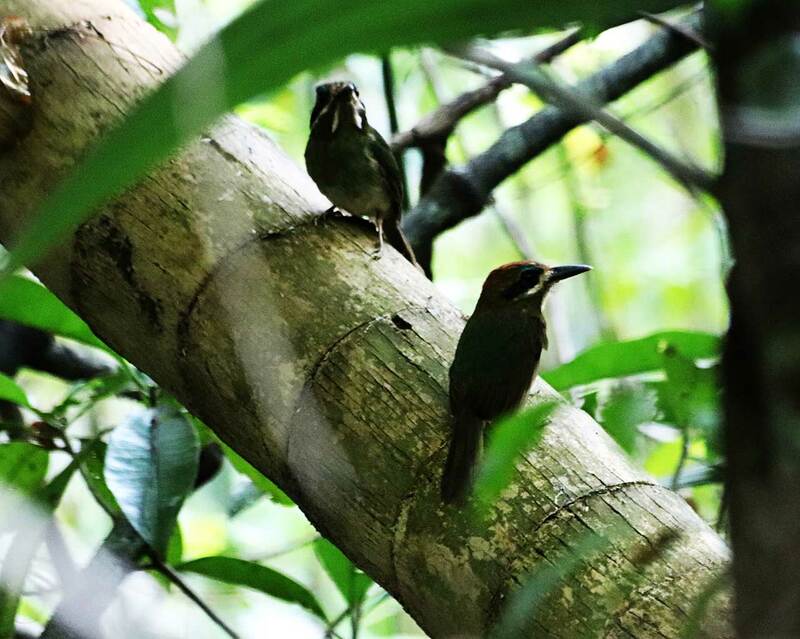 Our reserve is a destination for birders and a land rich in Mayan archeology attracting scholars, international researchers, volunteers and lovers of the environment from all corners of the globe to share in the beautiful Mayan biosphere. In addition to our own programs, we collaborate with organizations and universities, near and far, to continually advance our protection of the natural world. We also draw from the local community as they have untapped wisdom about life, remedies and recipies from the jungle. The Peten region of northern Guatemala is home to the Maya Biosphere Reserve, a 5.2-million acre (2.1-million hectare) area that is part of the largest intact tropical forest north of the Amazon. It's no wonder the Peten jungle is known as "a lung of the Americas." 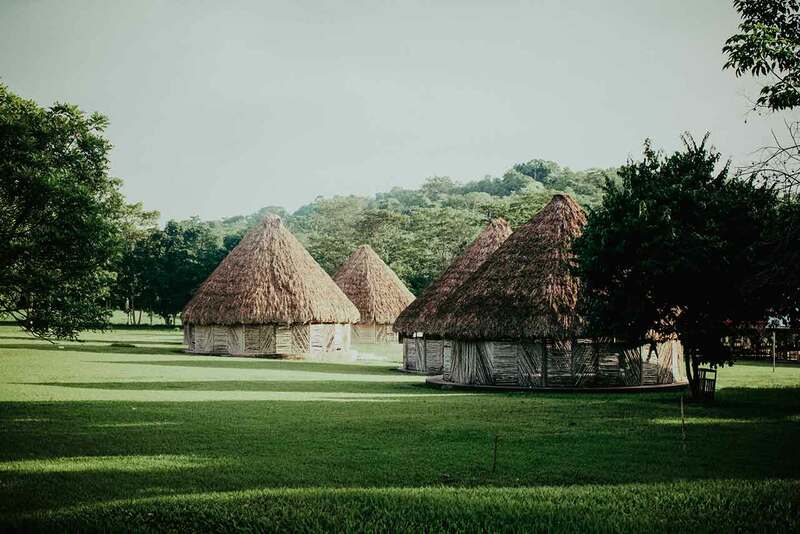 Unique treasures are found throughout Petén, from towering Ceiba/Kapok trees, jaguars, pumas, howler monkeys and scarlet macaws to ancient archaeology. The stunning temples of Tikal National Park are near HIA and one of the largest cities of the ancient Maya civilization hides deep in the jungle. El Mirador with the largest temple in the world is a few days hike and fascinating to explore. The Mayan biosphere was created in response to environmental attacks. Corruption and a lack of startegic planning has left the land largely unprotected. Local inhabitants slash and burn large areas to plant corn. Fires endanger everyone and destroy valuable animal habitats. The cattle industry moved to Peten in the last decade deforesting huge tracks of land without the slightest concern for the envirnoment. An unfair battle is playing out on the land as small non profits stand up to against large private corporations with monetary interests in the area while residents are losing valuable land, trees, water and livelihoods. Wood is the primary fossil fuel for cooking in the region, many residents, usually elderly women and children, walk up to 3 miles a day to obtain firewood and residents use plastic bottles as fire starter. At HIA we prohibit the use of plastics for starting fires because of the toxicity and instead, residents are learning to use bottles in other ways, making eco- bricks for new classroom constructions and art projects. 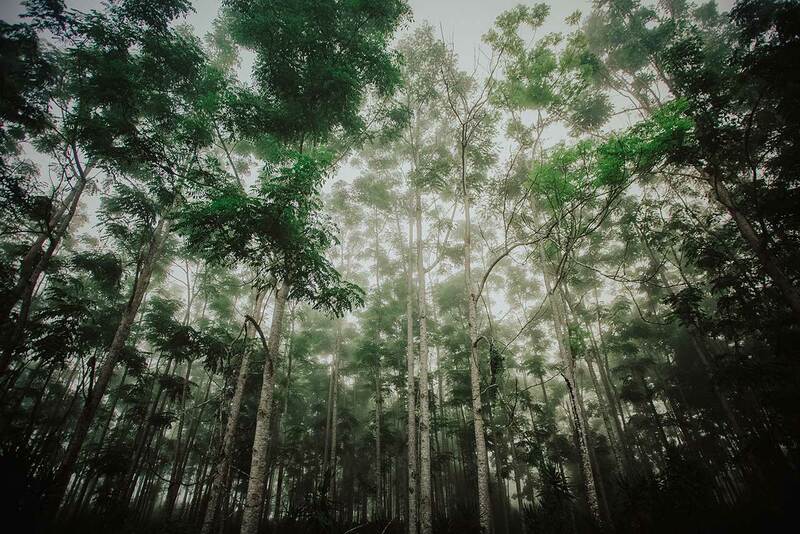 We have also partnered with Rainforest Alliance to source FSC certified wood for our carpentry needs. 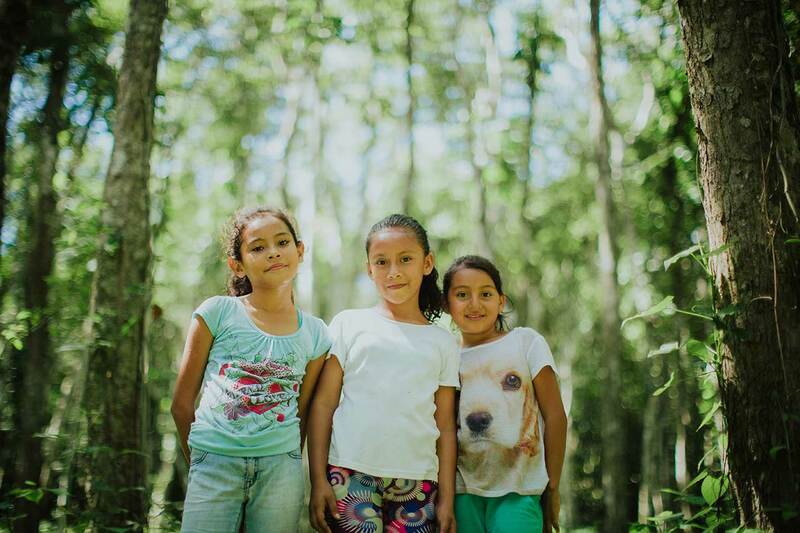 To date, Hearts in Action has worked tirelessly with our 450 families and the community at large to combat the effects of deforestation and habitat loss. We have made ecology and conservation a priority on the HIA campus and with your help will continue to promote awareness of the importance of the Biosphere, Lake Itza and the incredible species in this jungle. By teaching good habits for a clean environment and working diligently with children and adults we are making visible progress. Children are planting and caring for trees, school gardens and participating in recycling projects. We believe these experiences with nature will have long lasting results. Students have come up with very creative ways to promote jungle awareness from fantastic fashion designs using recycled materials to massive bicycle rallies. We continue to reforest the land and have dedicated ourselves to working with and teaching sound environmental practices. 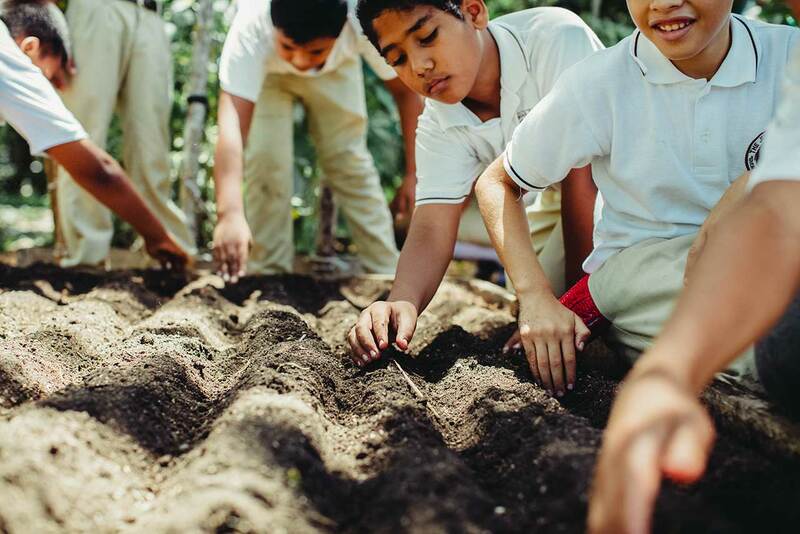 From an early age we teach how to re-use materials instead of wasting them and have begun many ecological projects onsite, including permaculture, a tilapia farm, composting, earthworm farming and organic gardens. 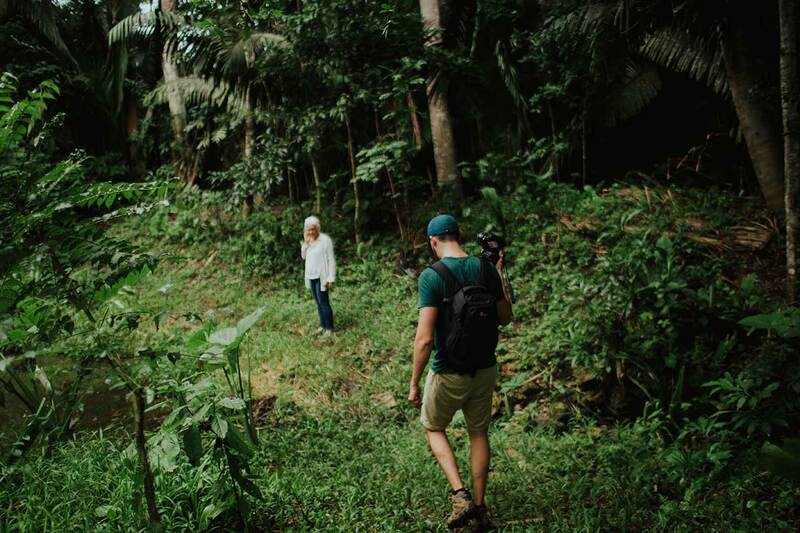 Hearts in Actions teaches an appreciative and inquisitive mindset towards the amazing wonders of the rainforest and its natural resources. 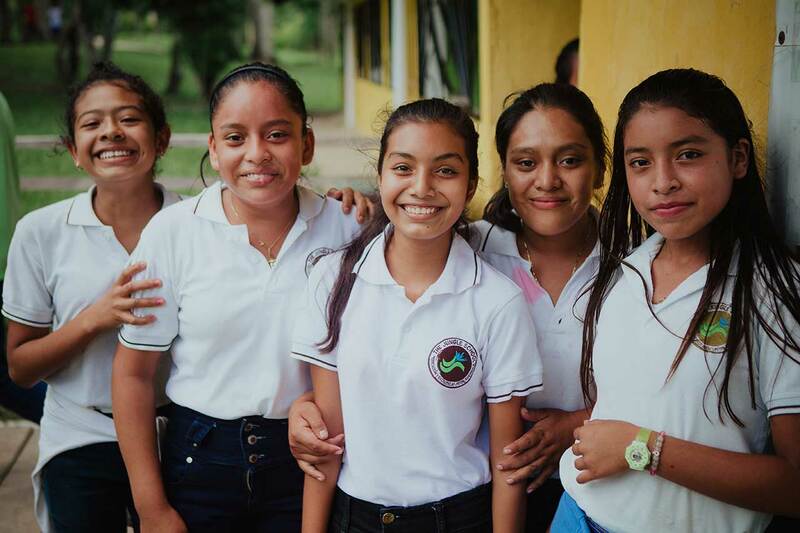 We are raising a generation of jungle guardians to protect the endangered wildlife and Peten treasures so that they can be enjoyed by future generations. Children's teachable hearts are the best ground to sow time, resources and love into. Join us in making Guatemala greener everyday and helping to protect the Biosphere. Come experience the jungle for yourself! Are you interested in learning more about the Peten Jungle and the Mayan biosphere? 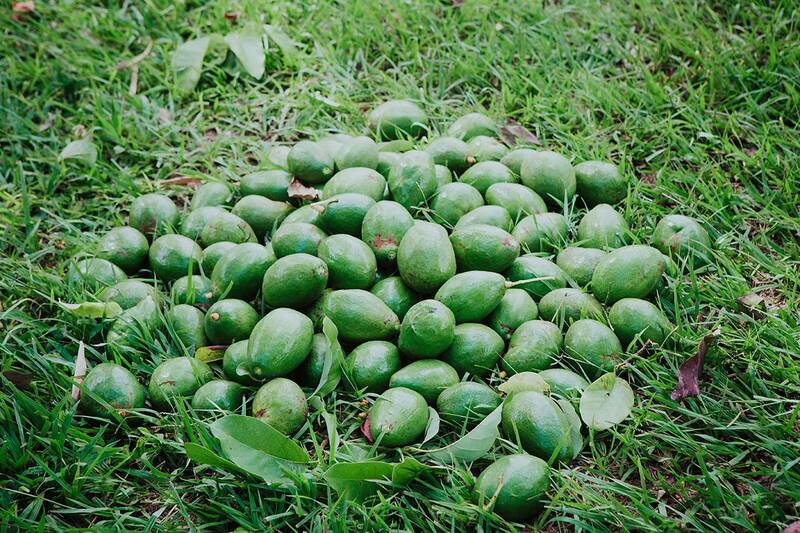 How about organic farming, medicinal gardens, fruit picking and exotic orchids? Connect with us to find out how you can visit the Hearts in Action campus. We offer ecotourism expeditions, short and long term retreats, research and volunteer opportunities.